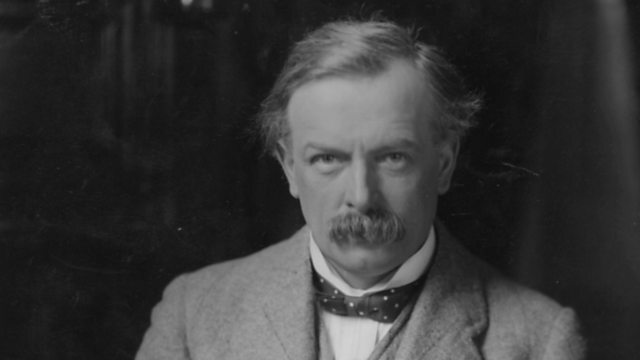 A look at the early life of Welsh politician David Lloyd George - the only Welsh politician to achieve the position of British Prime Minister. Shows the area where he was brought up including his home village of Llanystumdwy, with commentary outlining the role of his uncle the village cobbler in his political education. Includes a newspaper report on his first election win in 1890 where he beat the incumbent Conservative by 18 votes. Hanes yr 20fed ganrif - clipiau dysgu./Learning clips on the history of the 20th century.